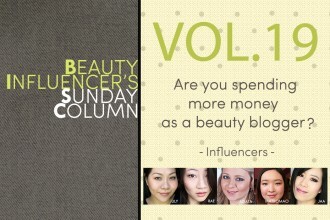 Beauty Influencer’s Sunday Column Vol.19: ​​Do you find yourself spending more money on beauty products since you’ve become a beauty blogger? 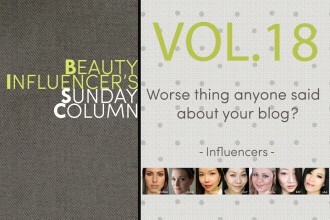 Beauty Influencer’s Sunday Column Vol.18: ​​What’s the worst thing anyone has ever said to you about your blog and what was your reaction? 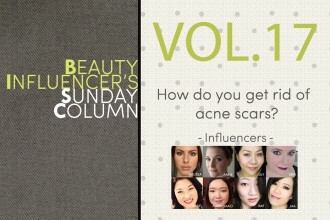 Beauty Influencer’s Sunday Column Vol.17: ​​How do you get rid of acne scars? 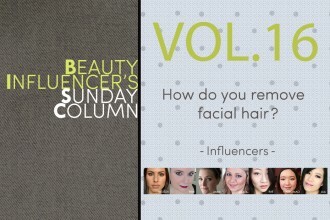 Beauty Influencer’s Sunday Column Vol.16: ​​Do you remove your facial hair? 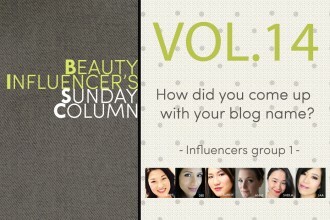 If so, what’s your preferred method? 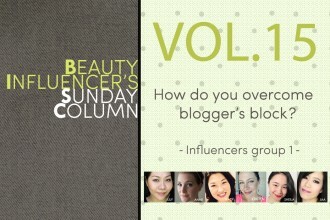 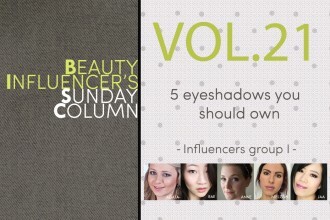 Beauty Influencer’s Sunday Column Vol.15: ​​How do you overcome blogger’s block? 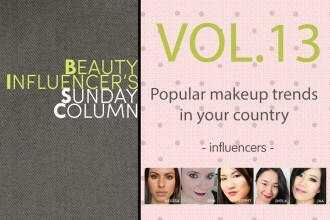 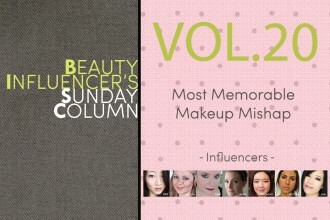 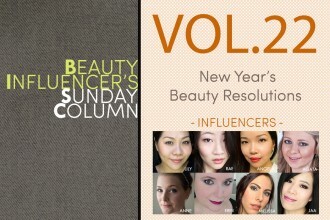 Beauty Influencer’s Sunday Column Vol.13: ​What are popular makeup trends in your country and do you follow them?